Thinking on pitching your startup to a Venture Capitalist! Watch this TED talk by David S. Rose. 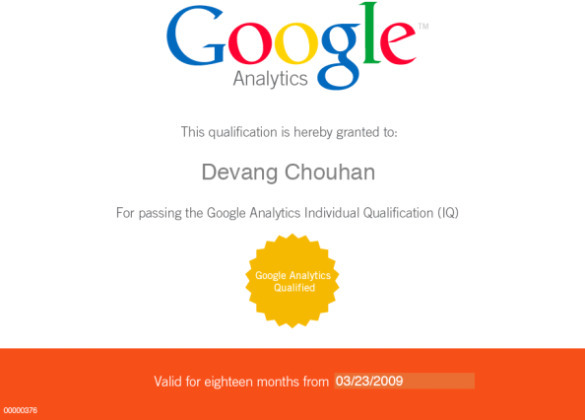 Google Analytics Individual Qualification – 93%….. So What?? Last week I took the Google Analytics Individual Qualification test and scored 93 %. I was going for the kill, wanted to get all right. The test is so easy to say the least. I was expecting it to be a bit more challenging not a cakewalk! So I am even more disappointed on not getting 100%. May be Google can make future tests more fun. The test covers Google Analytics – inside & out. If you’ve used or using GA give it a go, but make sure you go through the lessons from Conversion University. Even if you’re not planning to take the test read through the lessons. If you’re new then you’ll have an idea how GA works. If you’ve been using it for a while – then you’ll be refreshed & updated on GA. Surprisingly the result does not segment your test performance – that would be very helpful. You’re just give an overall performance report. But if you’re serious about Analytics you must read Avinash Kaushik’s – Web Analytics An Hour a Day. The book is everything you need and its for everyone – whether you’re Beginner, Pro, CEO, Marketing Manager or an average web user. An Hour well Invested! 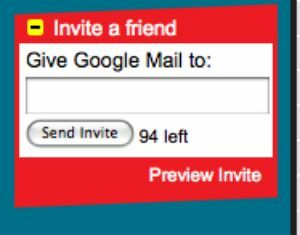 Hurry… ONLY 94 Gmail Invites to give away…. Right, so I can send Gmail invites to my friends from my Gmail Account. Now that’s understood that they want to send invites and overtake Yahoo mail and Hotmail. But Guess what only 94 (invites) left . Isn’t Gmail open for all to Regsiter? Something the Gmail team should look at this?? In partnership with Google, NYC & Company (New York Cityâ€™s official marketing, tourism and partnership organization) launched a new website and Information Center to help make it easier for both visitors and residents to explore all the energy, excitement and diversity of New York City’s five boroughs. Something to look when in NYC. 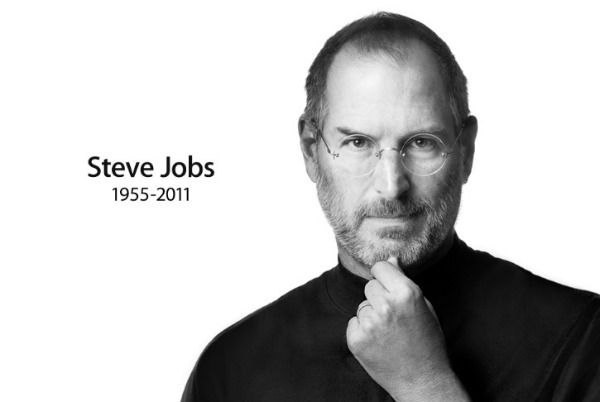 I love Apple, Steve Jobs and all that happens at 1 Infinite Loop. But not a big fan of iPhone – its great but somehow i didn’t fancy one until now…but when you see such great apps.. you just want one! There are plenty of such great apps.. one of the reasons I want an iPhone.. but Motorola tomming out with Anaroid phone next year and I have great expectation from it. This is Moto’s last chance. So I guess I’ll wait for few more months and see which one to go for. An interesting list compiled by Google highlighting their other service besides Search! Basic info but nicely put with the help of videos. 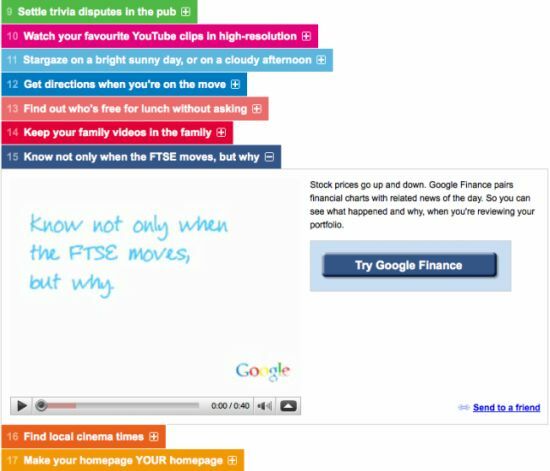 Have a look Things to do with Google. Also released this week is Voice and Video chat on Google. I’ve tried it and found it brillaint! Better than Skype! You won’t get the emmos you get on Skype but this is great. One can also send SMS from Gmail – but as of now it’s only for US users.